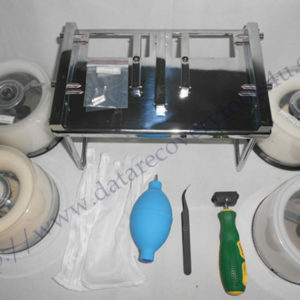 WD HDD Auto Repair is one very famous hdd repair tool from Dolphin Data Lab but most people use it for hdd refurbishing purpose to remove bad sectors and clear smart. 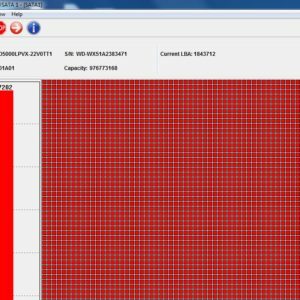 This article will introduce how to use this tool for data recovery purpose. There are always some WD hard drives with multiple firmware failures or sometimes unknown firmware issues, users need to diagnose them one by one and then try to repair them one by one, this takes a lot of time, after that, users may find all firmware modules seem ok but the data area is still not accessible. The method in this article helps a lot in this kind of situation. The very first thing is to backup the original ROM and firmware modules from the patient drives, as many as possible, the most important, users need to backup the key data recovery firmware modules including the zone allocation table, translator modules, adaptive modules, etc. 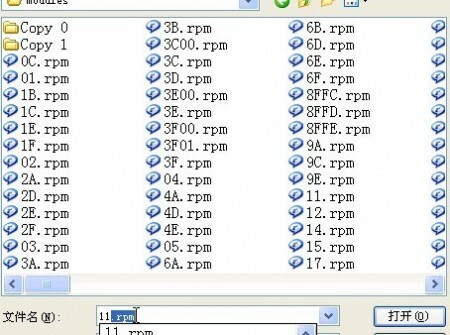 After users have these key modules, users can connect the patient drives to WD auto repair hardware. Users can then write the flash ROM of factory firmware and start SF or start directly the SF process, the program will automatically detect the family and write the correct factory ROM. After wring the new factory ROM, the HDD will not be IDed and at this time, the program will run auto ARCO. After about 21 minutes, the program completes the Mini IBI testing and start download Microcode (PTM). Wrote file 0x1 and it is a new header format file. Next users need to click Stop SF and then soft reset. 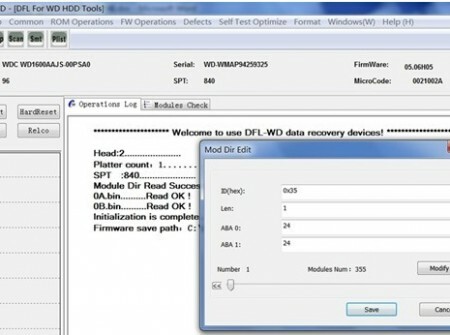 Next users click Read HDD ID and users will find the WD was IDed with different similiar ID parameters. 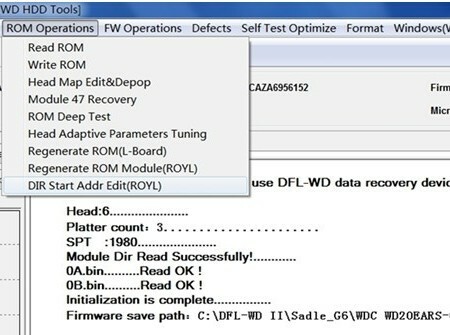 Power off the hdd, connect this HDD to DFL hardware with WD program, enter software and write the key firmware modules for data recovery. Power off and on and scan the hdd, the data is already accessible. The whole process takes about 26 minutes for this case to be fixed and very easy to fix. User just need to wait. Please note: when the hard drive has just some simple firmware failures, it is not suggested to use this method. Users just need to use some quick repair buttons or simple firmware read and write and the hdd can get fixed.